FC Patch Cord has an helical stainless steel tape over a buffered fibre surrounded by a layer of aramid and stainless steel mesh with an outer jacket. 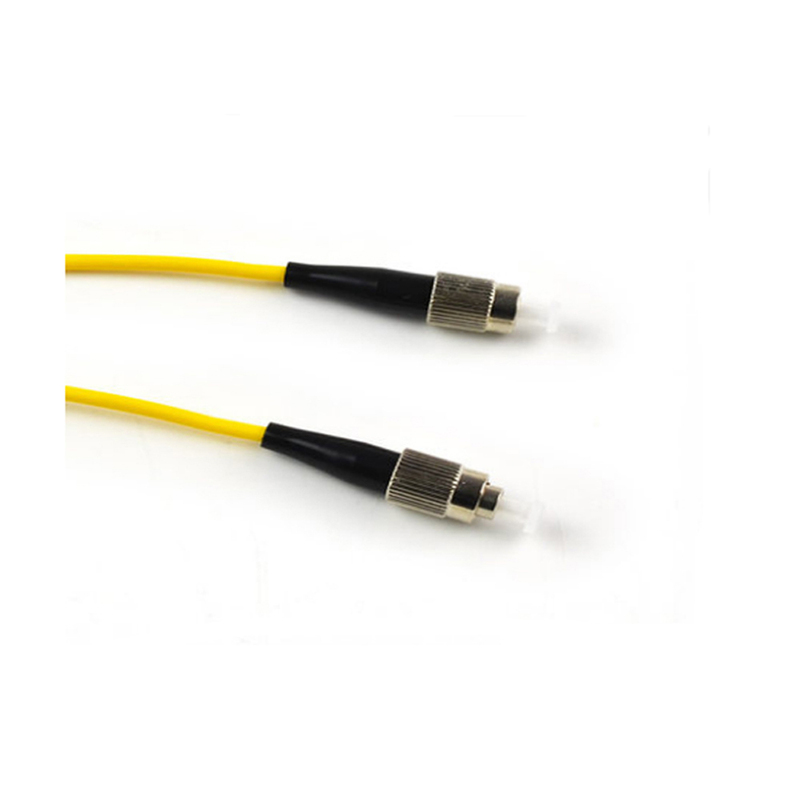 Its rugged shell with steel and kevlar is stronger than common FO Patch Cord and has a higher rated range of operating temperature. Although this Fiber patch cord contains metal. 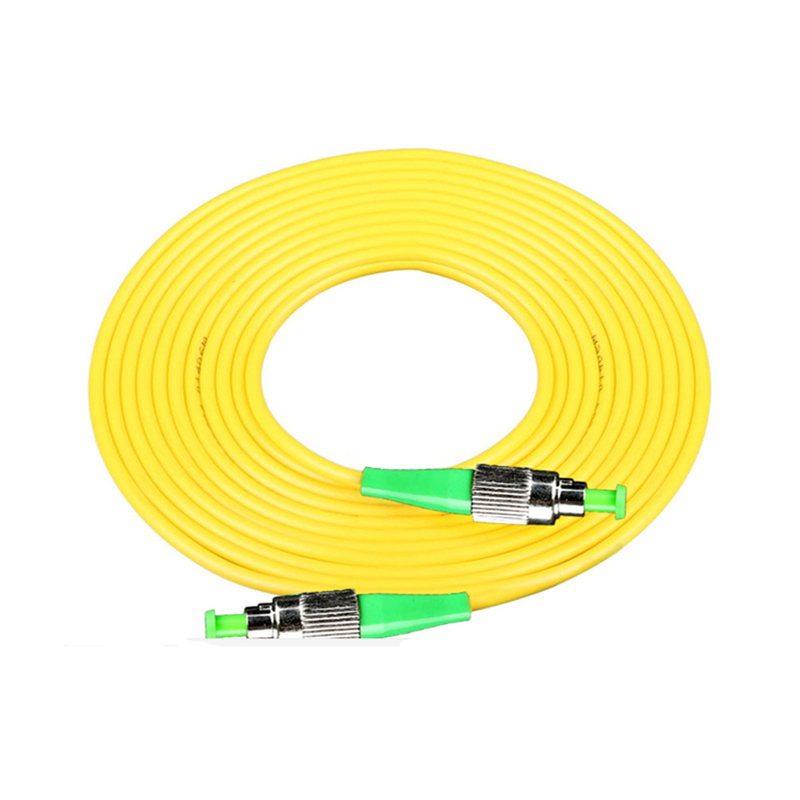 Simplex Optic Fiber Patch Cord is specifically designed for customer premises, central offices and indoor harsh environments or heavy traffic areas which require extra protection. 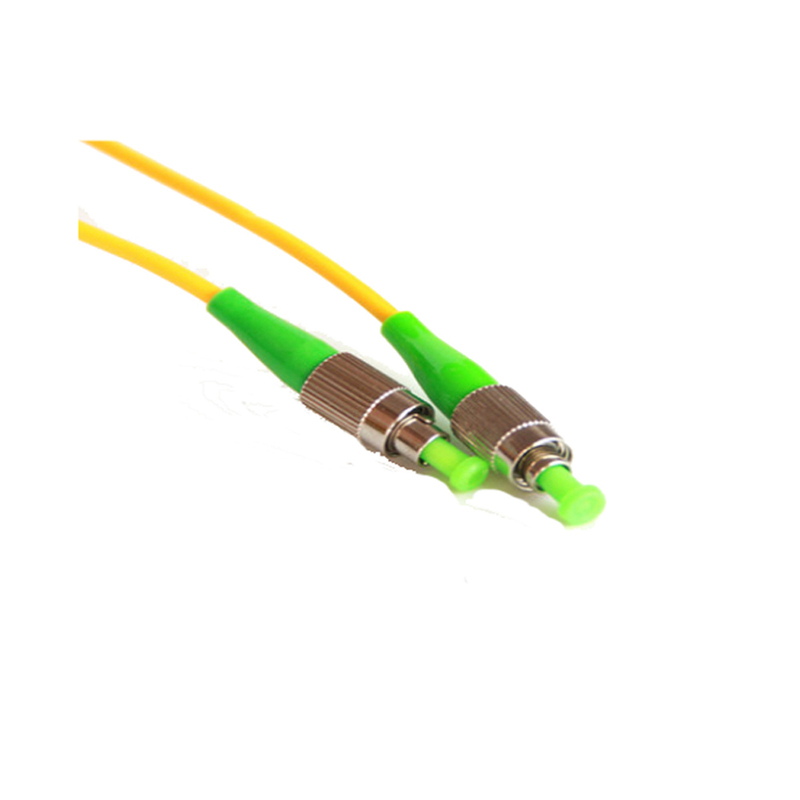 Foclink offer widly offer Fiber Enclosure, Fiber Patch Pannel, Fiber Distribution Frame, Optical Adapter and other fiber optic accessories. 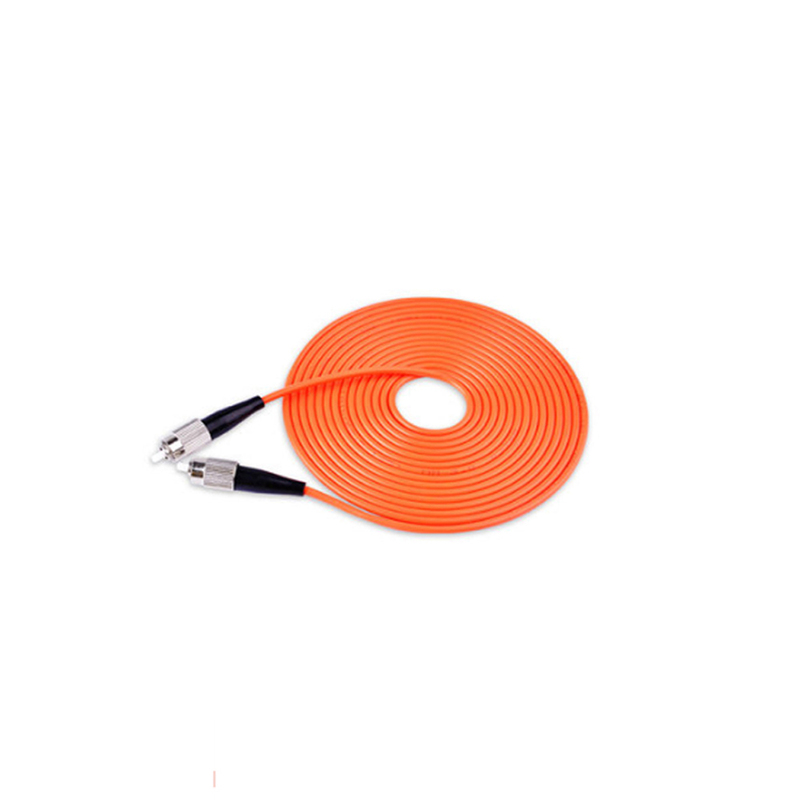 Looking for ideal FC Patch Cord Manufacturer & supplier ? We have a wide selection at great prices to help you get creative. 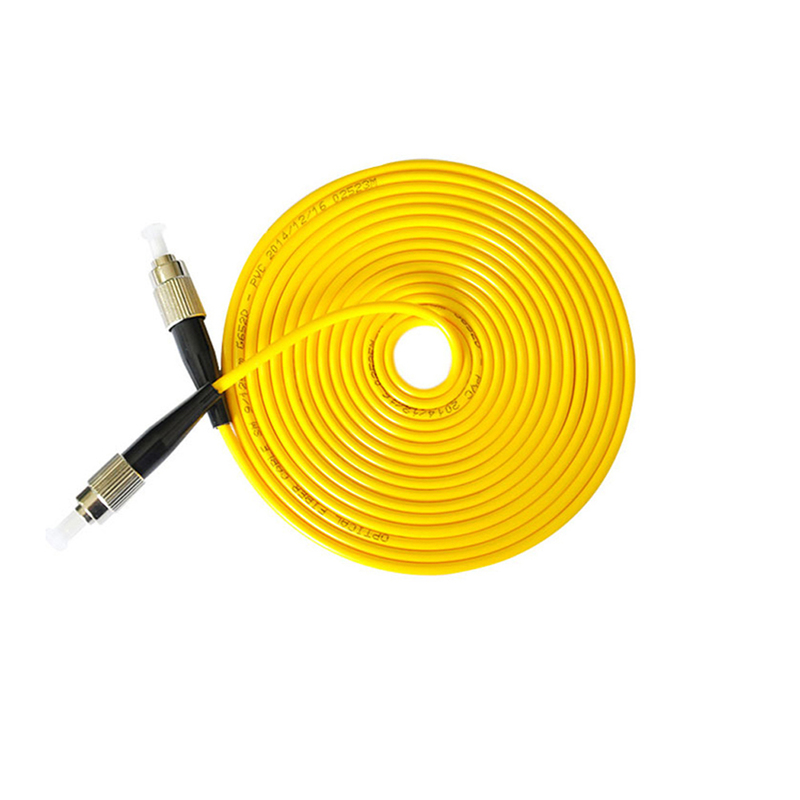 All the Simplex Optic Fiber Patch Cord are quality guaranteed. We are China Origin Factory of FO Patch Cord. If you have any question, please feel free to contact us.